The International Kids Campus is a special kindergarten with a concept which is unique in Munich. We combine the "Primary Years Programme" educational concept, which is highly respected internationally, with the Bayerischer Bildungs- und Erziehungsplan. All this in truly bilingual German and English. 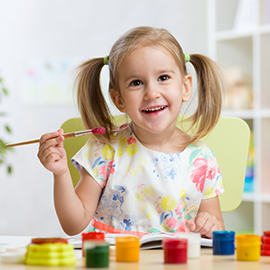 At the same time, we offer children the option of switching straight from the kindergarten to the IBSM, our affiliated day school which implements the identical educational concept. 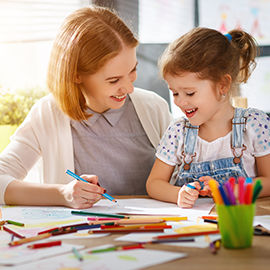 We can thus guarantee continuity of care and education at the highest standards in a familiar environment all the way from the age of three to the end of the primary school years. 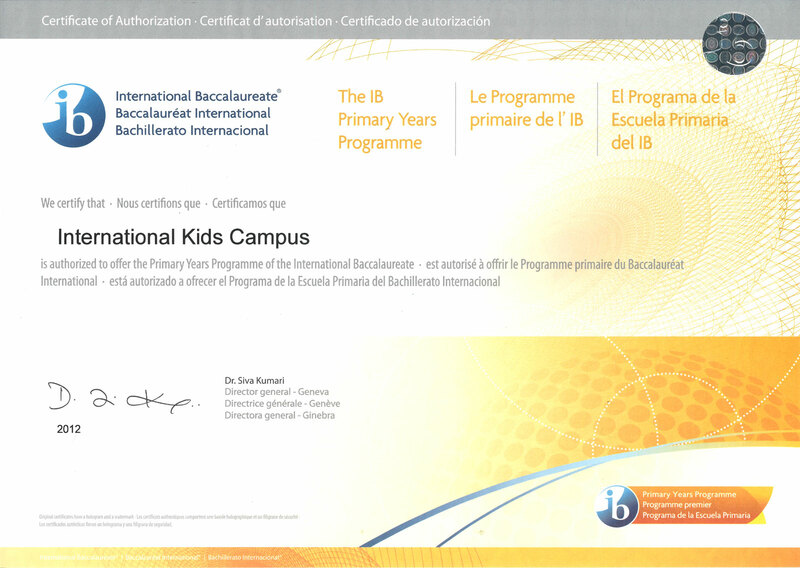 The International Kids Campus was founded in 2007 and has been an IB World School certified by the International Baccalaureate Organisation (IBO) in Geneva since 2012. This is an award held by some 4000 schools and kindergartens worldwide. IB World Schools represent internationally-respected excellence in education, continuous further development and global exchange. Certification can be obtained only if the organization meets the stringent quality standards of the IBO and submits to the IBO’s intensive evaluation process at regular intervals. We are proud to be a certified IBO school and pleased to commit to the associated stringent quality standards.